Welcome to MarginNote. 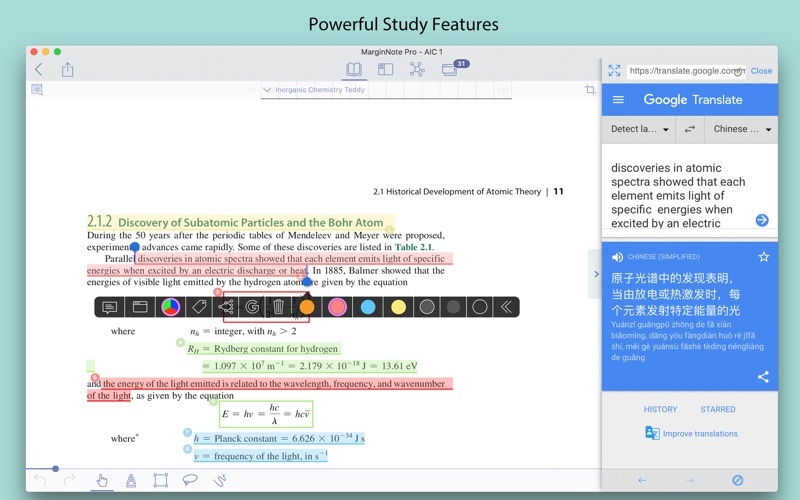 This is a highly powerful reading and study software and is applicable to Mac, iPad, and iPhone. 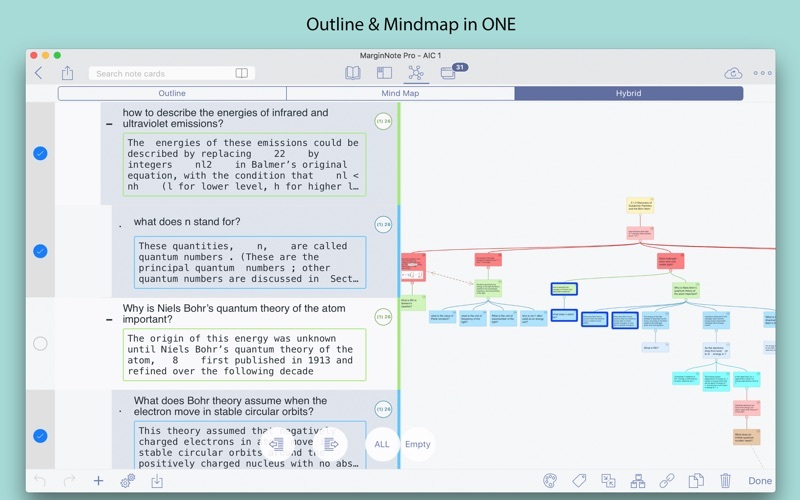 By integrating the PDF/EPUB reader and multiple powerful study tools, MarginNote will enable learners to reorganize and connect knowledge from different aspects, then memorize and grasp it accordingly. 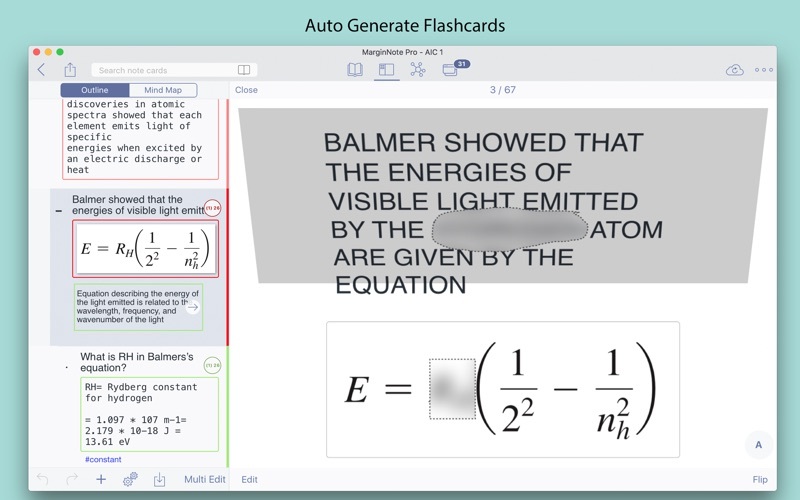 Whatever your profession, such as student, educator, researcher, lawyer, or life-long learner, you may annotate and take notes through MarginNote, organize notes via Mindmap and Outline, connect knowledge horizontally via Hashtag and raise memory effect via the Flashcards. You will discover what MarginNote does is not to simply integrate these tools. Instead, it combines them deeply and skillfully, which makes it easier for users to toggle between different tools. - Quick searching and filtering according to colors, hashtags, books. 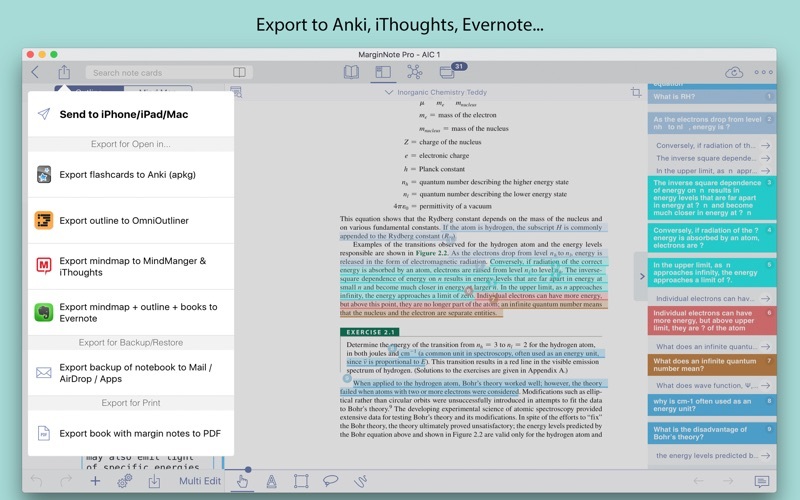 * Export to Anki, OmniOutliner, Evernote, iThoughts, Word, DEVONthink. * Open multiple documents and multiple views simultaneously in one window. * Drag the image, text, file to the Mindmap or Outline. 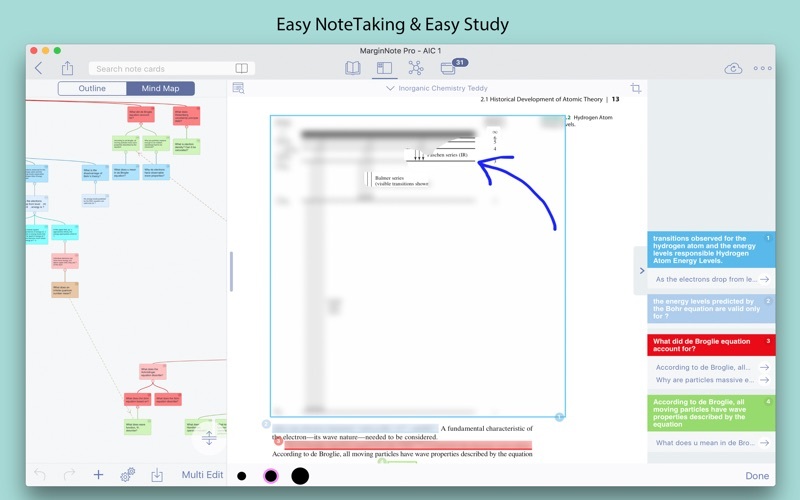 MarginNote is the only note taking app you’ll ever need! 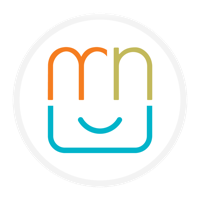 Staying organized, engaged, and in-control just got really simple and effective: MarginNote! Feel free to drop us a line! We’re always listening to your suggestions to improve MarginNote! If you have any issues with the app, just contact us and we will help you!